The healthcare industry has been very welcoming to the increasing popularity and availability of technological innovations. That is why innovations in healthcare have been taking giant steps forward over recent years. Today, with a smartphone in your pocket, you can control your health and well-being online. Nowadays there are mobile apps that can remind us to take our medications on time, some apps can measure our cardiac activity or recommend diet and workout plans. There are apps out there that can even bring the world’s best doctors to us through video consultations – within minutes instead of weeks or even more. 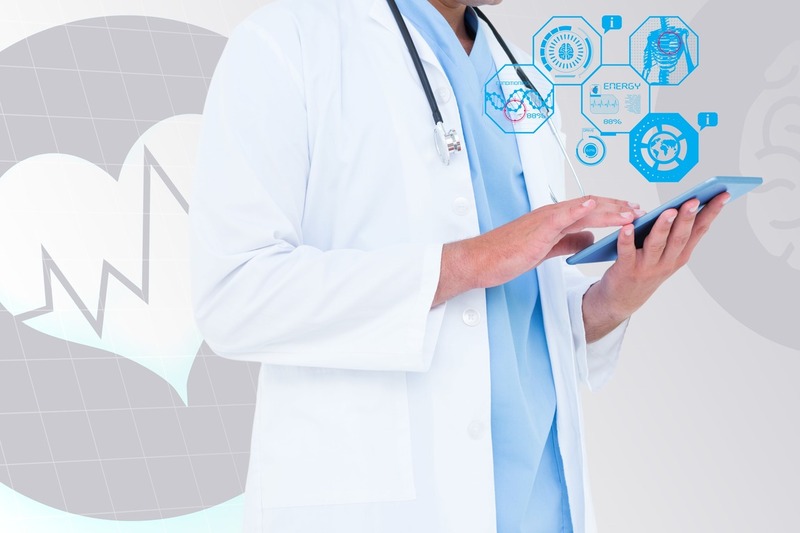 Let’s take a look on how Big Data and IoT have been driving the healthcare industry. We often hear about Big Data when talking about enormous volumes of information. The healthcare industry generates a huge amount of data that is generally stored in physical media. However, with advances in technology, there is need to keep this data digital. That is where Big Data comes in. Along with traditional medical records which are in the form of text, Doppler and MRI scans contain X-ray images and ultrasound records. Also some medical practitioners prefer to keep a record of their conversations with patients. All this information is mostly unstructured and not set up in in the form of neat graphs and tables of the relevant database. And this is exactly where databases are most needed. However, it is one thing to store Big Data and quite another to retrieve it effectively. Big Data solves any information storage issue. It helps to keep data systematic and always ensure quick and convenient access to data. It makes the work of a hospital more efficient. An electronic health record (EHR) is quite a new but already very popular phenomenon today. It is also supported by Big Data. EHRs systematically gather the clinical info of every particular person and provide easy and rapid access to the medical data. Big Data also accumulates data on the latest treatment methods and best cure practices. It becomes easier for healthcare practitioners to make objective decisions on treatment in every particular case. So, when it comes to the process of collecting huge volume of information, Big Data will easily cope with any task. If healthcare providers store information in a properly manner, the patient’s health can be holistically reviewed. Consequently, diagnosis is made easier for the medical practitioner and the patient’s life is simplified. IoT cannot but be mentioned when talking about data analysis. This technology is a network of Internet-connected objects that collect and exchange data coming from embedded services. IoT is a rather new paradigm, which has already been extensively applied in the healthcare industry and in a number of other industries. With IoT, medical centers are able to function more efficiently, thereby ensuring better treatment for patients. 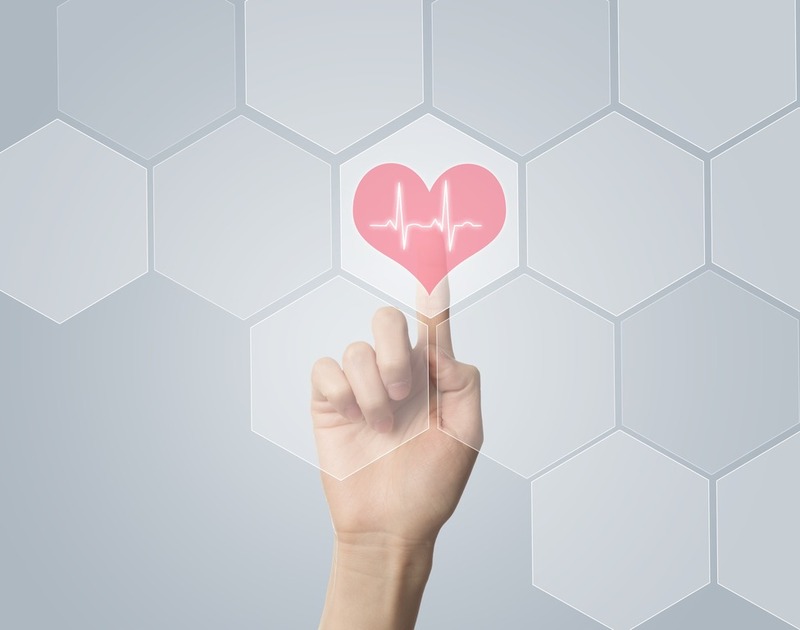 IoT makes simultaneous monitoring and reporting applicable: devices collect and transmit health data, such as blood pressure level, oxygen and blood sugar level, pulse, etc. All this data is stored in the cloud and can be used by a doctor or any other healthcare practitioner. 24/7 availability of data enables the medical expert to react quickly to any changes in patients’ situation. Alert feature provides an on-time warning signalling that treatment measures need to be taken. Moreover, IoT devices can easily report and analyze collected data in real-time. This allows to minimize the time spent on data processing, evaluation and analysis. All this can easily guarantee remote medical assistance. A simple example: during an emergency, a patient can contact his doctor via a mobile app. With smart app solutions, healthcare practitioners can instantly check a patient’s physical condition and identify the first symptoms of illness on-the-go. Both Big Data and IoT deal with information but process it in different ways. Combining this with mobile devices, especially smartphones and tablets, our health may now be easily monitored on a continuous and proactive basis. Once a problem is detected, a healthcare professional is alerted to take appropriate action. Besides, there appears a huge potential to deliver simple, effective, inexpensive solutions to improve healthcare professionals’ working methods and the general health level of the population.